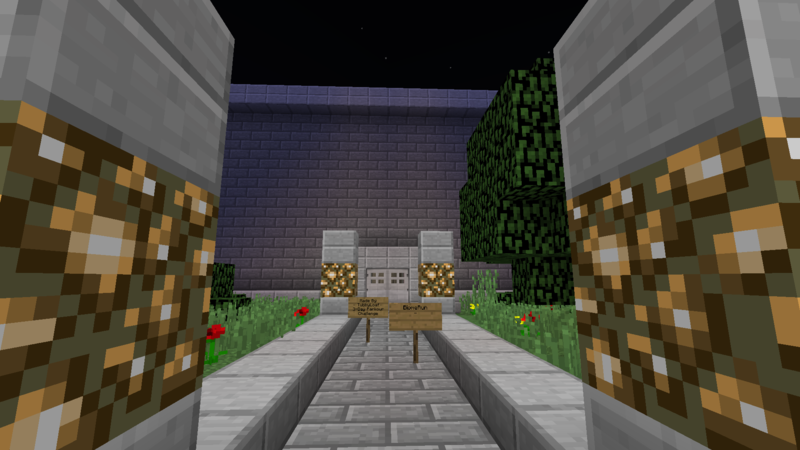 According to our automatic status monitor, Nogard's Minecraft server is currently offline. Please check the Discord server or the news feed for updates on this downtime. If you wish to monitor the status for yourself, click here for Nogard's status page, or click here for our host's status page. 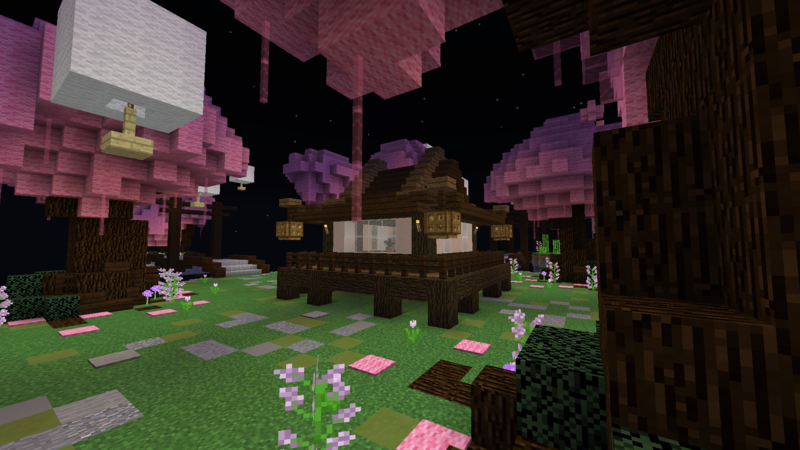 This map is called Cherry Blossom, and it was built by Mzra. It’s a sweet new addition to our Spleef game. Come check it out sometime! Our second new map is called Biome Run, and it’s built by TubbyLoaf. It’s a new Normal-difficulty Parkour map, and it gives $200 for each time you win. Hope to see you on soon, and be sure to check out these two new maps! Nogard is a fairly small Minecraft server with huge ambitions. It currently features 6 types of gameplay, a ranking system, gadgets, currency, and so much more! Join today with the IP nogard.us to see what it's all about, and bring a friend along too!